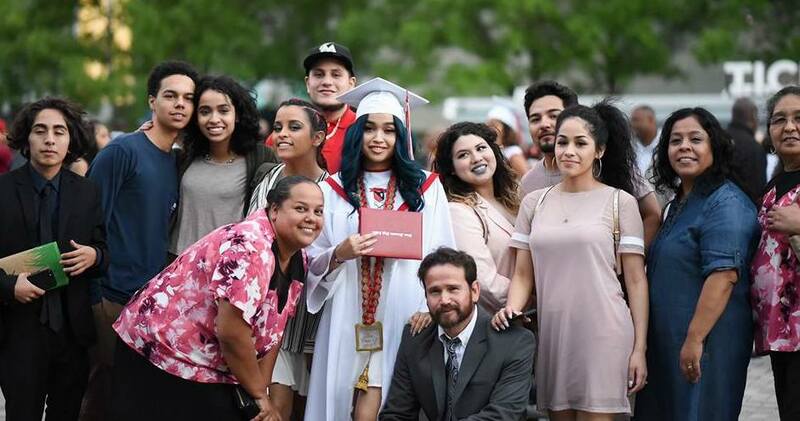 Latino Community Fund Inc. · We appreciate your generous contribution! We appreciate your generous contribution! LCF Georgia is a 501(c)(3) nonprofit. Your contribution is tax-deductible to the extent allowed by law. INTERESTED IN JOINING OUR GIVING CIRCLE? Pick a fund of your choice and make an annual or monthly commitment. You will receive an email acknowledging your selection. Once a year, you will be able to review grant applications and vote on funding allocation. $100 - Supports our Giving Circle funds! Is this an honorary or tribute gift? May we notify a family member or the honoree of your gift?